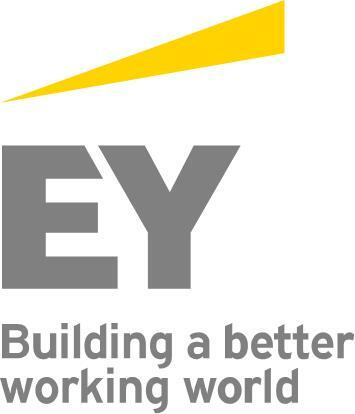 EY is a global professional services firm with staff committed to building a better working world — with increased trust and confidence in business, sustainable growth, development of talent in all its forms, and greater collaboration. The UNSW Co-op Program closely aligns with EY purpose and values. Integrating scholars into our workplace allows them to experience high-performing team members who demonstrate integrity, respect, and teaming. The scholars are similarly high-performing, with energy, enthusiasm, and the courage to lead their peers. The scholars have the opportunity to build relationships based on doing the right thing, which helps to build a better working world. Every scholar that works at EY contributes something special to the firm. Whether it be their energy and enthusiasm, their fresh perspectives or the opportunity for our staff to develop and coach the scholars across a variety of projects. When on their industry training, each scholar undertakes an accelerated development path, learning on the job through exposure to high-performing staff who are teaming to solve real world problems. Not only does this help by viewing university coursework through a practical lens, it provides the scholars with exposure to a number of career opportunities when it comes time to graduate. EY strongly encourages high school students to seriously consider the merits of the Co-op Program when deciding on an actuarial career. If you feel you have energy, enthusiasm, and the courage to lead your peers, then the Co-op Program would be a good fit for you.